Last night, in a wild fashion, the Dallas Cowboys kept their playoff hopes and season alive with a 20-17 win over the Oakland Raiders. It took some lucky bounces, and some incredible individual efforts from different players (such as safety Jeff Heath), but the Cowboys escaped Oakland with a key win. Now at 8-6 Dallas is somewhat alive, though they are barely breathing in the NFC Playoff race. 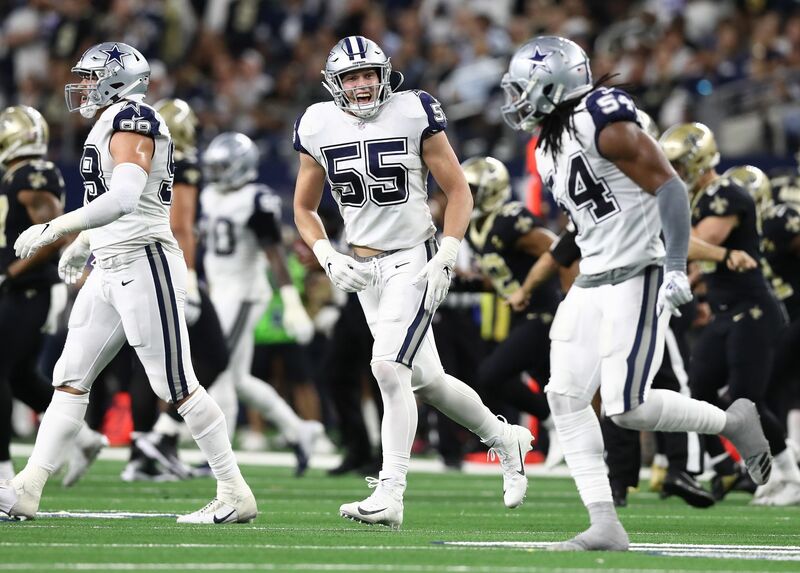 In order for the Cowboys to get into the playoffs, most likely as the sixth seed, they will need some critical help from one of the three NFC South contenders. 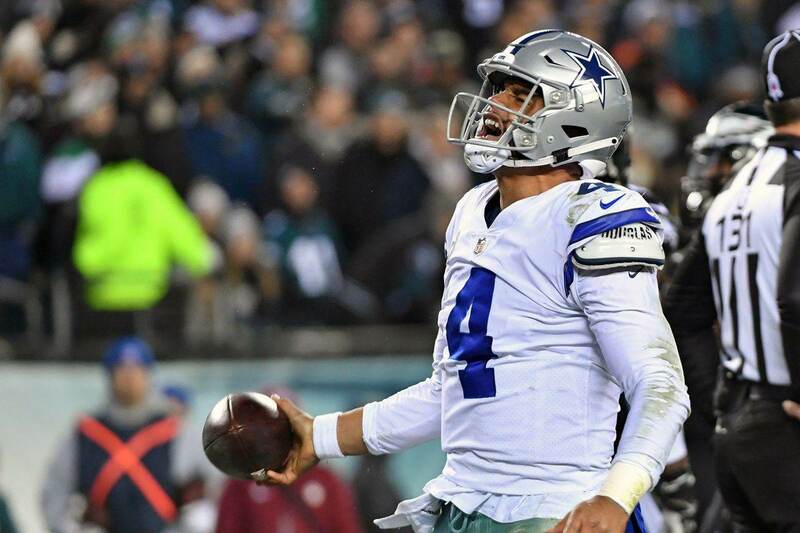 The best, and most realistic, way for the Cowboys to sneak into that final playoff spot is by the Atlanta Falcons losing two of their final three games. Each of the Falcons' final games are against divisional opponents, including having to travel to play the South-leading Saints on Christmas Eve. Still, Atlanta gets the final game of the year at home against Carolina, and considering the Panthers' next game is against the lowly Buccaneers, those Panthers may have their playoff spot wrapped up by then. All of these facts make tonight incredibly important for the Dallas Cowboys if they are going to save their playoff lives. 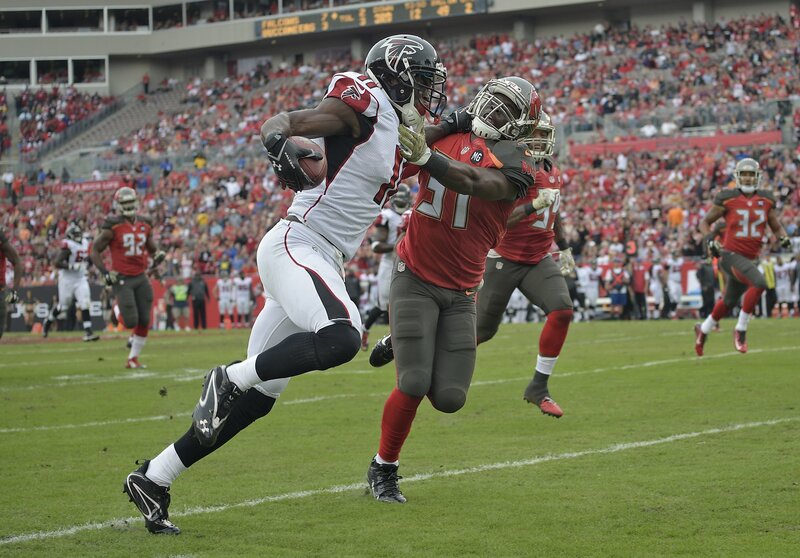 Tonight the Falcons travel to Tampa Bay to take on those Bucs, a team which they dominated just a few weeks ago. In fact, last time these two teams met, the Buccaneers allowed over 200 yards to wide receiver Julio Jones. If the Cowboys expect to have any chance to overtake the Falcons for the sixth seed, tonight may be the game they need the most. A Falcons loss tonight will put the Cowboys just a half game behind the Falcons, who hold the head-to-head tiebreaker over them at the moment. This would allow Dallas to have a solid chance, only needing the Falcons to lose one of their last two games instead of both. It's hard to believe the Buccaneers, who are a ten point underdog against the red-hot Falcons, will be able to pull this upset tonight. 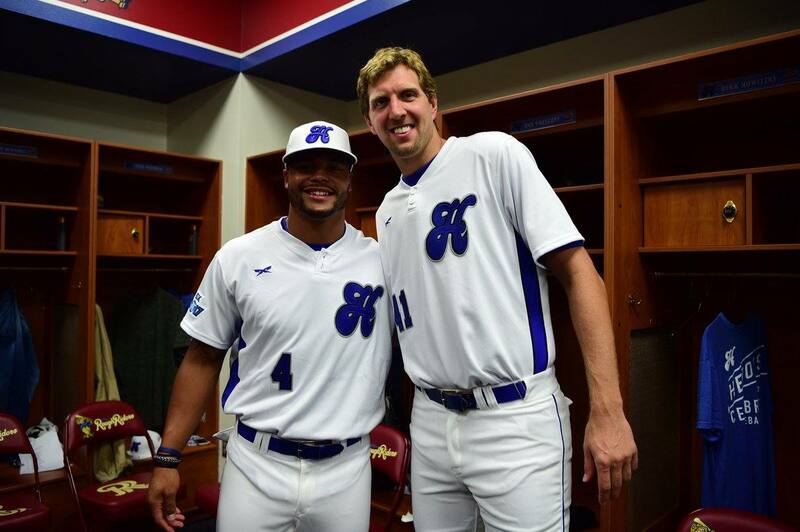 But, if you are a member of Cowboys Nation, you should probably find a Jameis Winston jersey to throw on tonight.